SANTA CLARA, Calif. (KGO) -- The San Francisco 49ers have promoted former Australian Rugby League star Jarryd Hayne from the practice squad. 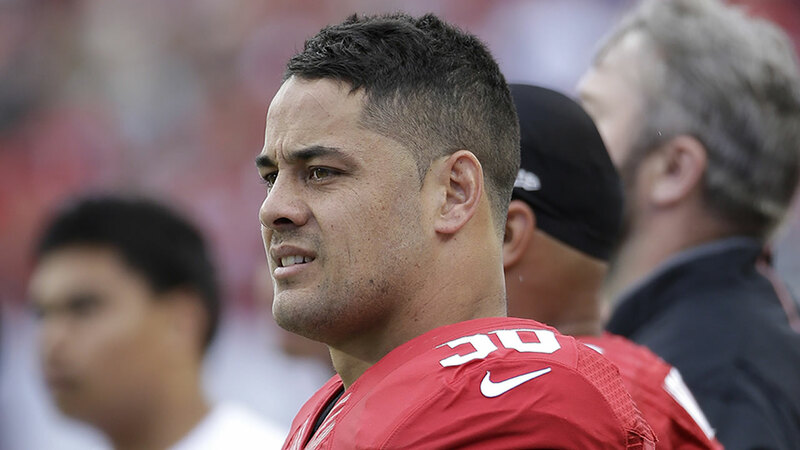 Hayne gave up a rugby career in Australia to sign with the Niners in March. He appeared in six games this season. He had eight carries for 25 yards and returned eight punts for 76 yards. Hayne also fumbled three punts and was waived Oct. 31. He was then signed to the practice squad.